I love love love iced tea but I am always on the go and I don’t always have the time to brew any at home! 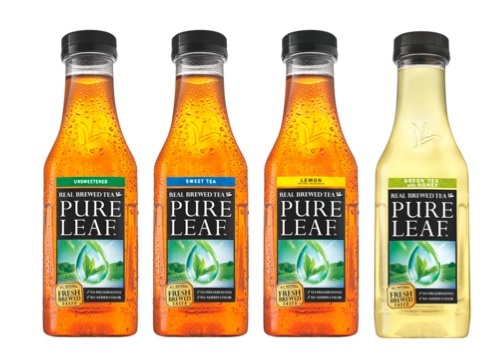 Lipton Pure Leaf Teas allows me to get that natural fresh brewed taste with a twist on the go! I grab one every morning on the way out the door. Did I mention these teas are ALL NAUTRAL? BAM!! Did I mention that they taste delicious? BAM BAM!! They have several flavors so don’t worry there is one just for you! My favorite is the “Not Too Sweet Peach” YUM!! I love that there are no preservatives or fructose corn syrup (can someone say ALL NATURAL really LOUD?)!! My children are begging me to add these to their lunch bags and I am happily complying (their favorites are Sweetened Iced Tea and Iced Tea with Raspberry) . The plastic bottle makes it kid friendly; I don’t have to worry about them dropping it or slamming their bags down at school and breaking any dangerous glass! Plus it is the perfect healthy alternative to sodas (SCORE for Mom)! Summer time is around the corner and I cannot wait for days at the pool with my Pure Leaf Tea! 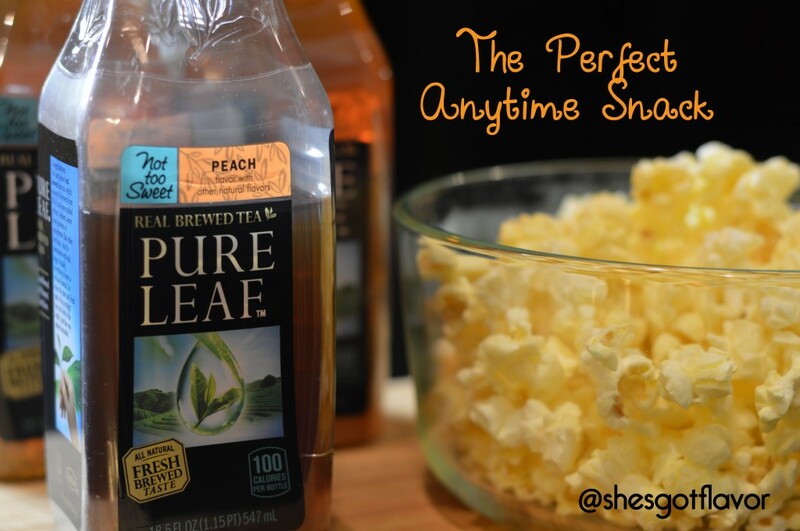 LIPTON PURE LEAF TEA THIS SUMMER? I would like to try the Not Too Sweet Peach. Peach sounds refreshing for the summer. I’m cutting back mostly drinking water but this would be a nice treat to have in my purse on a warm summer day. Can’t wait to try it! I can’t wait to try the tea with raspberry. Thanks for this post. I’m excited to try one now. I’m all about the tea with raspberry! Gotta pick that up! I need to try out the extra sweet. I would go with the sweet, but my version of sweet is on another level! I’m going to have to check it out! My dad loves this tea! I love all of these different varieties. We always have it in the house because it’s my husband’s favorite. Love tea, I will have to try this, sounds great! I love the taste of fresh brewed tea, I will have to try this, the flavors sound amazing. I drink the unsweetened and was impressed that it still had a nice flavor. I am a diabetic so I cannot have sugar in high consumption. I would like to try the Not So Sweet Peach, sounds like it could be a nice summer refresher when I want to break the diabetic “no no”. This tea has citric acid…its a preservative and they bill it as not have preservatives?? thats a lie!